If you are a gamer or a YouTuber doing instructional videos or simply a developer, at some point you must have thought about recording your Mac screen. And if you ever wanted to record something from your screen or a particular video or a part of a video from your Mac, then the only option for you is to use a Screen Recording App, specifically designed to record video on Mac! 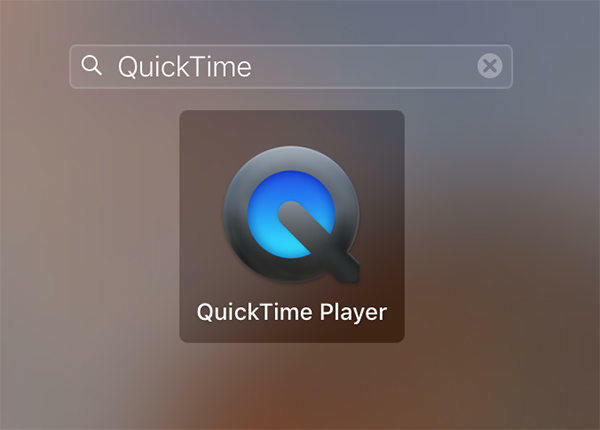 Although MacOS already comes with a great screen recording app called Quick Time, there are other options available, and they are mentioned below. And the best part is these are completely free and available on the Apple store! Quick Time is also an excellent recording software for Mac. It is also free of cost and comes with the MacOS, as it is developed by Apple. The primary features of the app are more or less the same as others but other than that, it uses onscreen controls just like DVD Players. The app uses the modern streaming feature which lets you access any content on the Internet and can easily cope up with panoramic image, digital video as well as picture sound etc. The app interface is very simple. Limited editing options and functionalities while recording. Provides access to Internet contents. Other than being the best screen recorder for Mac, Open Broadcaster Software is an open-source recorder that comes free of cost. This app can also record live videos and do live streaming which is extremely helpful nowadays. Comes with device capturing options, encoding, screen composition and a whole of other things! OBS is equipped with various editing and enhancing tools to make your job easier. The output file will be in MP 4 format. Very powerful in terms of recording, adjustments, and parameters. It uses H264 and AAC encoding. One of the potent screen capture software Mac is the Filmora Scrn. You can record your screen activities as well as games with this software. With this software, you can record your Gameplay videos very easily. Filmora Scrn was designed with the goal to make the recording and editing process very easy. The inbuilt video editing tool helps a lot. Records video at 120 frames per second. If you are looking for a Mac screen recorder with audio then you have to look no further, Apowersoft Screen Recorder is one of the finest screen recorders on the market. You can even pause and resume the recording session with this app. This app is mainly focused on flexibility. You can also use external microphones with this app. Snappy interface and overall experience. The recording process is very simple; you can do it with just a few clicks. The flexible controls let you do whatever you want. You can also set a timer for automatic recording. Records up to 3 minutes of video along with a watermark. Monosnap is also a free screen video recorder. It is basically a free screenshot program designed for Mac users. It is like a Menu bar and that makes it very usable and quick. It will even let you transfer your screenshots to your Cloud. Basically, it is an excellent screenshot app that will let you take screenshots with ease. It will import your screenshots to the Cloud with just 1 click. You can share it across platforms thanks to Cloud compatibility. A versatile app which can either capture the full screen or a part of the screen. Another free screen recorder is VLC. It is also a famous interactive media player. VLC uses very different streaming protocols compared to other recording apps. Although it is an efficient recording software, most people neglect that feature and only use it as a media player. Comes with various options to tweak your recorded videos like changing audio input, adjusting frame rates, and includes the use of a mouse for a better overall experience. It is able to stream videos all over the internet. The playback is remotely controllable. Offers a max 30 FPS. Very famous and potent as a media player. Screen Recorder Robot Lite is a typical screen recording app available in the Apple store. The capable programming of the app makes it very attractive. You can choose any part of the screen for recording. It can record a little over 3 minutes with no watermark. Helps to improve your work. It is capable to capture part of your screen. You can include mouse clicks inside the recording. Another great screen capturing software for Mac is the QuickCast. The product is developed by Reissued. It is like a Menu Bar that comes to life with 1-click. It is designed to capture high definition screenshots from the screen of your Mac. It is a very versatile app with various commercial uses. Offers up to 5 minutes of recording and comes with a 3 minutes recording option as well. Simple to use and makes your job easier. 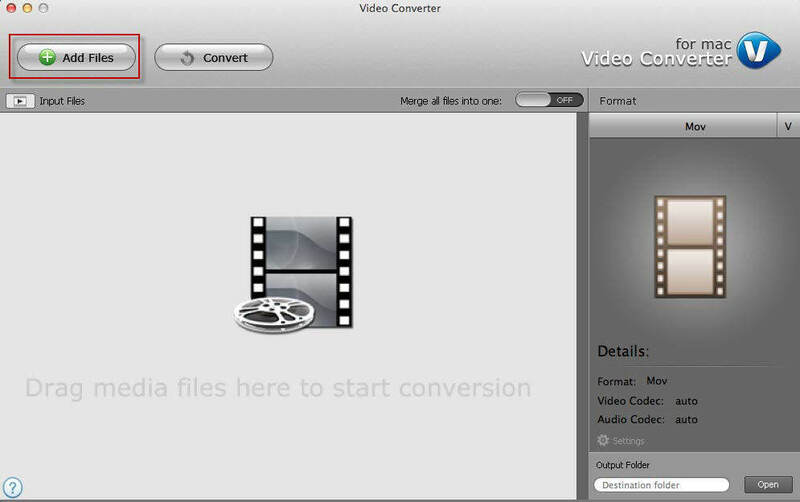 Recordit comes with all the tools needed for recording and editing of a proper Mac screen video. The app also has great features, and it can record screen Mac with sound among other things. You can use it to make live Gifs easily. Offers 5 minutes of recording and you can also create GIFs from recorded videos. Everything is instant with this app as the name suggests. Recorded videos and Gifs can be shared across various platforms. Jing is a completely free Mac screen capture utility app developed by TechSmith. It is a bit different when compared to other screen-capture apps. Comes with 5-minutes recording capability along with the support of a microphone. So, you can record screen Mac with sound easily. Easy to use and comes with an intuitive interface. Every top screen recording app on the market is discussed in the article above and all of them are completely free of cost. These apps were developed with a certain efficiency which lets the users take screenshots and record videos with ease. So, if you want to record videos on Mac, these are your best options. Each and every one has their own advantages and unique features, so choose the ones that suit your requirements the best. Also if you have accidentally deleted any recorded video, you can still recover it with the help of Tenorshare Any Data Recovery for Mac. It is specifically built to recover any type of data deleted/lost from your Mac hard disk easily. It can also recover files from a formatted hard disk. Not only videos, it can also recover pictures, documents, audio and a lot of other things. 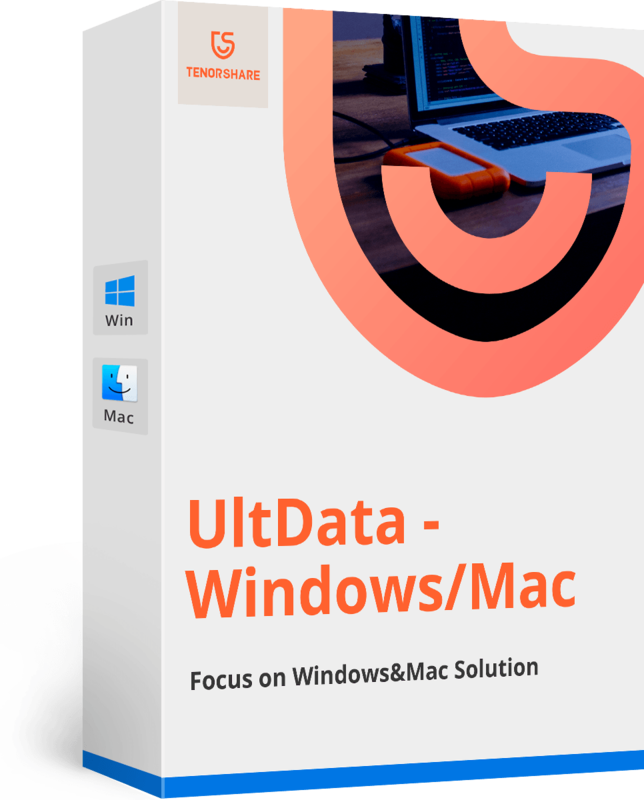 It is a highly recommended tool for Mac users.